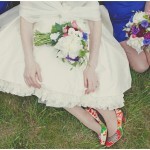 Don’t get me started on the subject of wedding shoes! 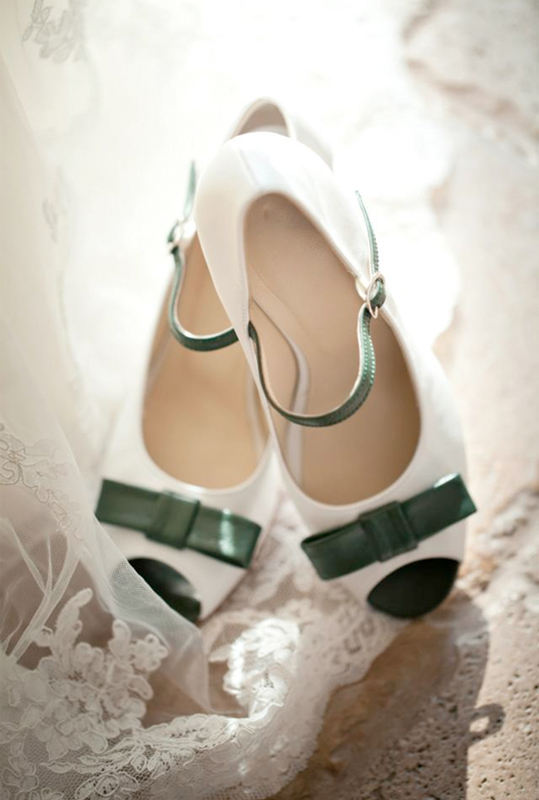 I’m a big believer in that your shoes should match your personality, so that means they don’t always have to be whiter than white to be the perfect wedding shoes. 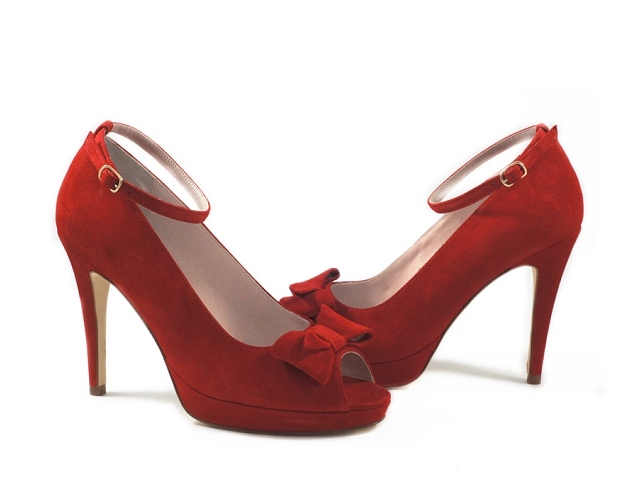 In fact, have you thought about having a pair custom made? French shoe company Dessine-moi un soulier is run by two super cute and fashion conscious women called Juliette and Alma. They hand make the shoes in the south of France and have a showroom in Paris. What makes their shoes that extra bit special? Well, for me… they are just so playful and fun! 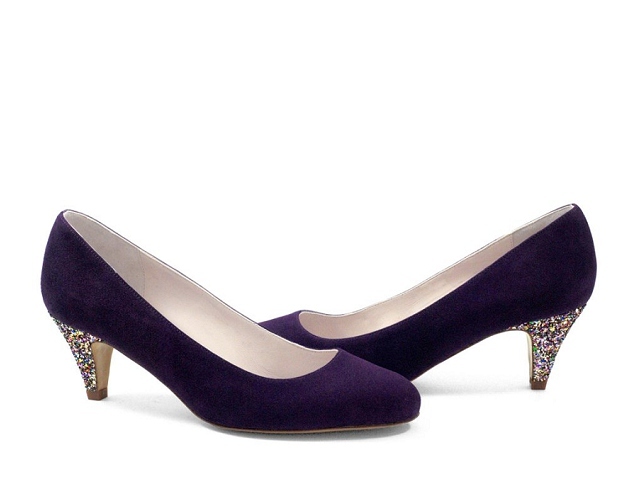 And any shoe that can be made with a glitter block heel, well that gets my vote… see for yourself! 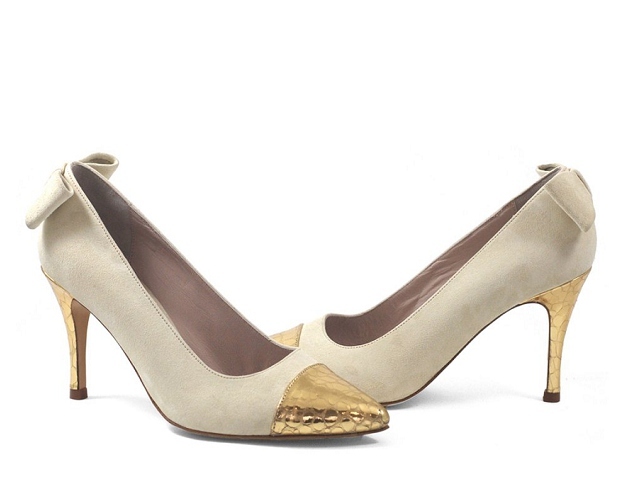 If you’re an English bride and you’ve totes fallen in love with Dessine-moi un soulier DO NOT WORRY. 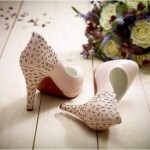 You CAN design your wedding shoes on-line and have them shipped over. YAY! So whaddaya think? Love, love or LOVE?!! !